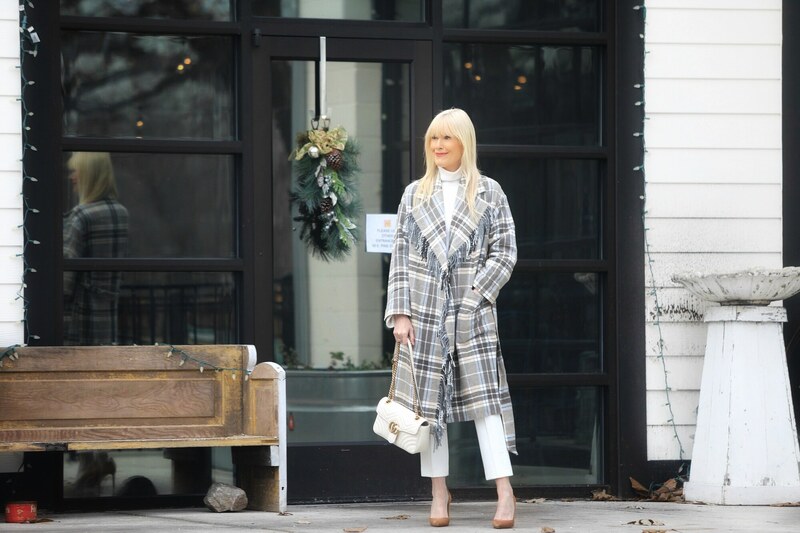 A great plaid coat works for me any time but really hits the mark when it involves a neutral mix set on a creamy backdrop. This perfect plaid topper also comes with a pretty perfect price tag! I snagged this beauty for under $130 from H&M. One style note here – I followed the sizing guide and purchased a 2, but it runs quite large and I could definitely have sized down. Something to keep in mind if you plan on purchasing it. As always, thanks so much for stopping by! Make it a great day! Looks amazing! I love your outfit! Thanks so much, Mira! I love a neutral plaid because it’s so versatile! It really is the perfect plaid coat! 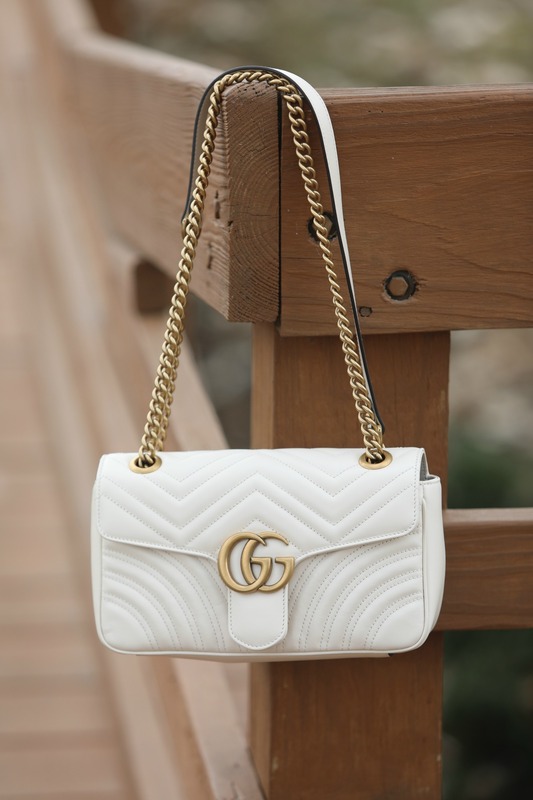 It’s elegant and chic and I love the fringe detail too.